Hello, I would like to introduce us, we are Steven, Donna & Brooke. We have a small breeding kennel in Central West N.S.W. Local government inspected. Facilities exceed NSW DPI dog breeding codes of practice in all respects. We do not sell to pet stores or puppy dealers, only direct to families. 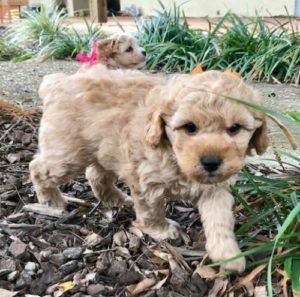 We specialize in the Cavoodle (cavalier cross poodle), Moodle (maltese cross poodle) and Shoodle (shih-tzu cross poodle) puppies. All our puppies are wormed and micro chipped, have had their 1st vaccination, and are thoroughly vet health checked. Our vet Dr Tom McClelland has been with us since our inception in 2001, he is always willing to talk to our customers. Please read our Breed Review and Our Customer feed back pages…. from these pages it may help you in choosing which particular breed would best suit your family environment. Hello, I am a handsome, 2nd generation, Male Toy Cavoodle. PLEASE click through to view a VIDEO, more pic’s & details. 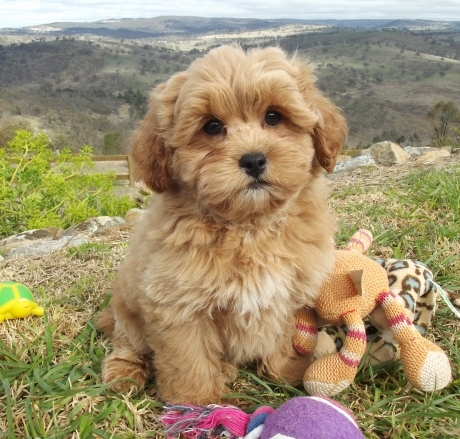 Hello, I am a gorgeous 1st generation, Male, Toy Cavoodle. I am a sweet natured & loving puppy. Pls click through to view more pic’s & details. PLEASE click through to view more pic’s & details. 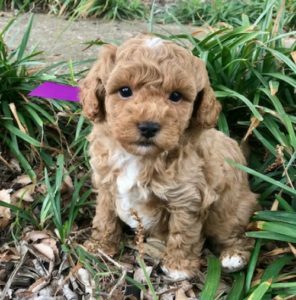 Hello, I am a lovely 2nd generation Male Toy Cavoodle. PLEASE click through to view a VIDEO, more pic’s & details. 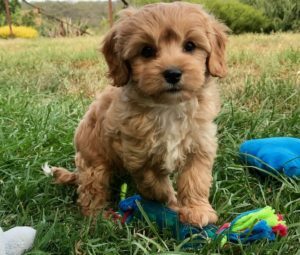 The Cavoodle is a Cavalier King Charles Spaniel x either Toy or Mini Poodle, they are a small to medium sized dog with an inquisitive playful nature. A cavoodle also is happy to relax by your side at times depending on what the family is doing. The cavoodle is a great all rounder and has proved to be a very successful crossed breed. Most cavoodle puppies will have a low shedding coat but they do vary, so it important to be advised by experienced people when choosing a cavoodle as a companion. 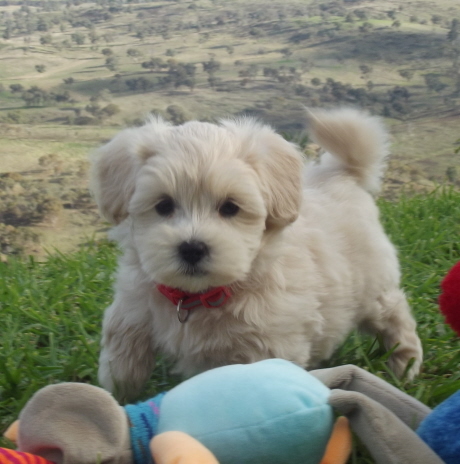 The Moodle is a Maltese Terrier x Toy Poodle, they are a small dog suited to indoor/ outdoor living. A moodle will have a low to non shedding coat and will require regular grooming. A Moodle is generally an easy going dog who loves to go for walks to the park or the beach but is just as happy to be on the lounge on a rainy day. A moodle is suited to most suburban environments but does need a good amount of exercise several times a week. 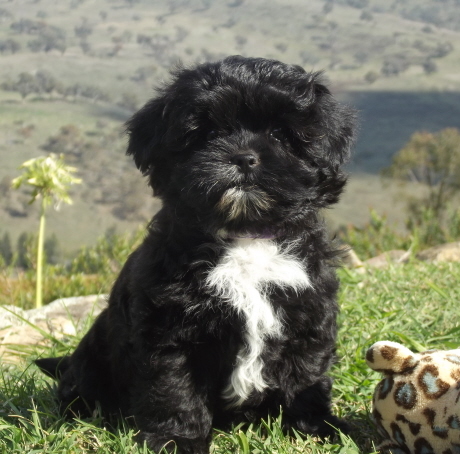 A Shoodle is a Shih-tzu x Toy Poodle, they are a small dog with a very thick low to non shedding coat. A Shoodle can be suited to apartment style living or to a typical house hold environment. A Shoodle is a very loyal companion. A Shoodle needs regular grooming.